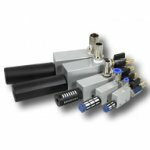 Liquid ring pumps are particularly suitable for machining withcoolant, as they combine vacuum pump and liquid separator. 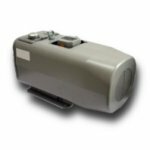 Dry-running, vane-type rotating pumps can be used for wet machining, if a liquid seperator is there. They are very low maintenancebecause they do not require lubrication. 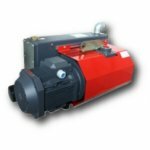 Oil-lubricated, vane-type rotating pumps provide very high vacuum. 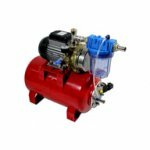 The main application of these pumps is the dry cutting. 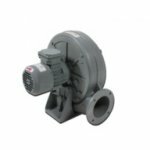 Side channel blowers offer very high suction at relatively low pressure. Especially with a lot of leakage and large work surfaces, these pumps are recommended. 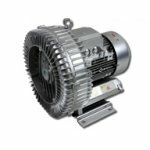 Air powered vacuum generators offer a price advantage if buying.For everyone who works hard and often with a vacuum, it is cheaper to buy a vacuum pump.